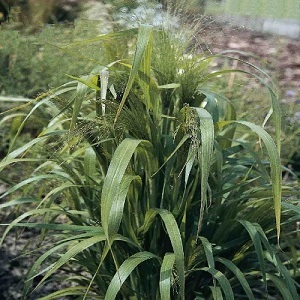 An ornamental grass from Africa, with sprays of white spikelets/flowers from June into autumn. These are lovely border plants,and the spikelets are excellent cut flowers, both fresh and dried. Plants grow to a height of about 50cm. Love Grass grows best in full sun and any soil. They seem to be just hardy for the UK, and are mostly grown as annuals. But they will survive as perennials in warmer UK and Mediterranean gardens. Pack of approx 1000 small seeds. Sow in spring, either indoors in trays or outdoors directly in the ground. Sowing instructions and a colour photo are printed on the packet. Sow the seeds in spring sparingly on the surface of a tray of moist seed compost. Press the seeds gently into the surface of the compost and do not cover as light is needed for germination. Keep at 20-25°C and seedlings emerge in 2-4 weeks, sometimes longer. Pot on and grow on the dry side until the plants are ready to plant out after the last frost. 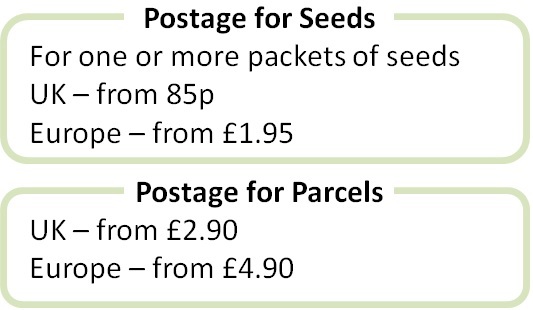 Or sow the seeds directly into cultivated soil in May. Clear away untidy leaves as necessary. The spikelets can be left on the plant over winter and removed in spring.